Free play isn’t necessarily unsupervised play or unguided play, especially when dealing with toddlers. Structured educational activities open up a great opportunity for unstructured outdoor play after you are done. 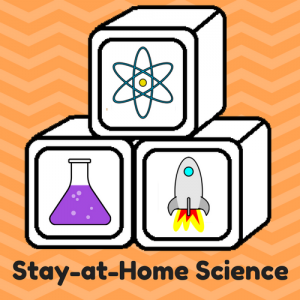 I have formatted all the activities to include 2-3 science vocabulary terms, a materials list, step-by-step instructions, and a short (preschooler-friendly) explanation of the science.